Car Dents was set up by Jim in 1997. Trusted by many of the most popular car dealerships and bodyshop's in the South. 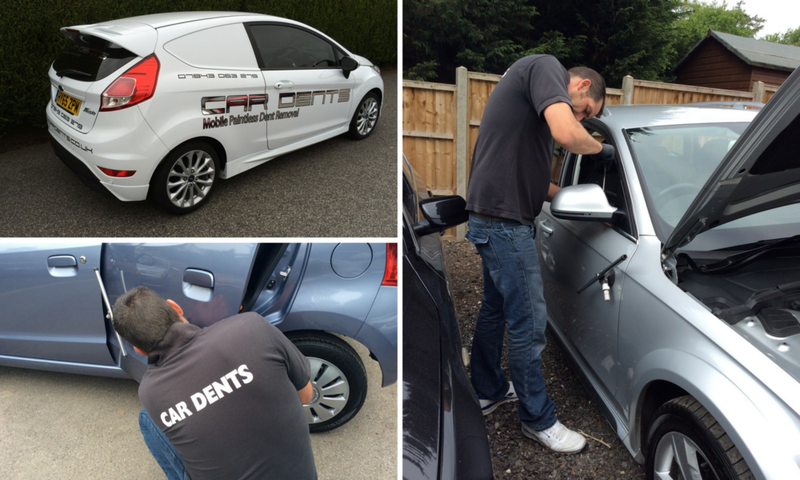 We offer a mobile paintless dent removal service.